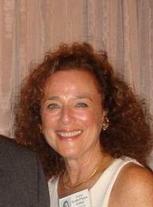 Diane Godlis/Philips Cohen has a birthday today. Diane Godlis/Philips Cohen has a birthday today. New comment added. Diane Godlis/Philips Cohen changed profile picture. New comment added.